For those who have heard of 'My Envy Box' will surely know what it is. And for those who doesn't, let me enlighten you, "It is a leading discovery commerce platform, offering consumers a unique and personalized way to discover, learn about, and shop for the best beauty, grooming, and lifestyle products on the market." A monthly subscription of this beauty box and you get to try some premium luxury products for your skin and hair care. One can subscribe this beauty box for 1 month, 3 months, 6 months or 1 year. 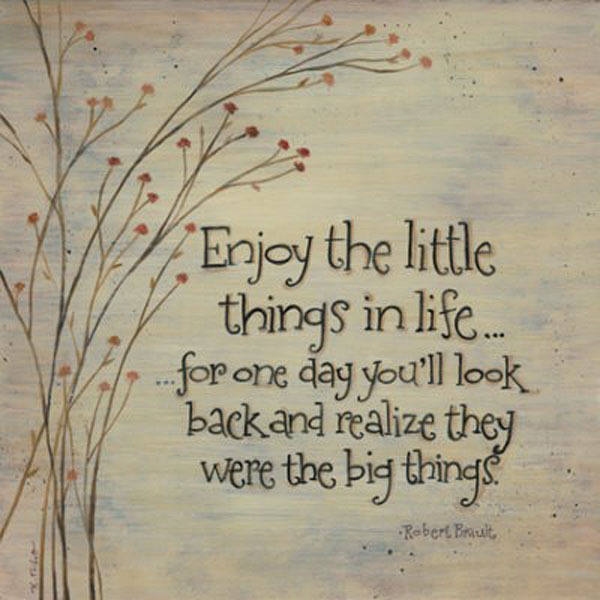 This box is often theme based according to seasons or any upcoming occasions. 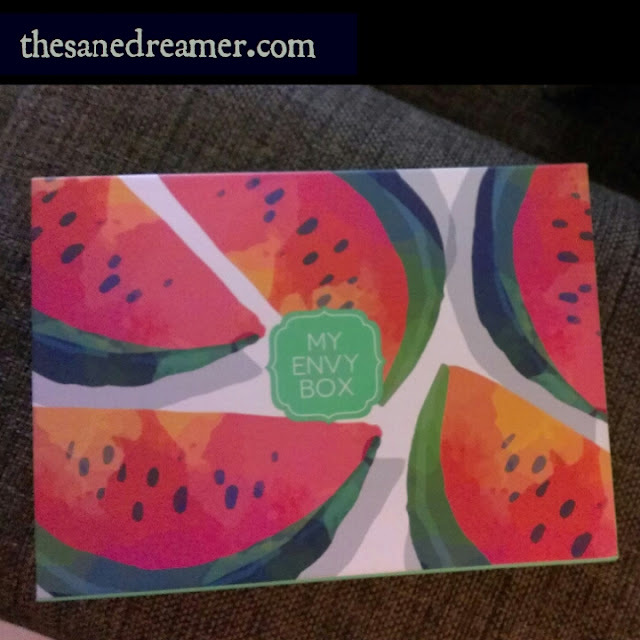 With summer around the corner, the theme for May Beauty Box is 'Sip of Summer,' which looked somewhat refreshing with a watermelon print, and it did catch my attention to reviewing it. So, here it is... I am so excited to be sharing my review, and you can take a sneak peek on what's inside ‘My Envy Box’ May 2017. 1. 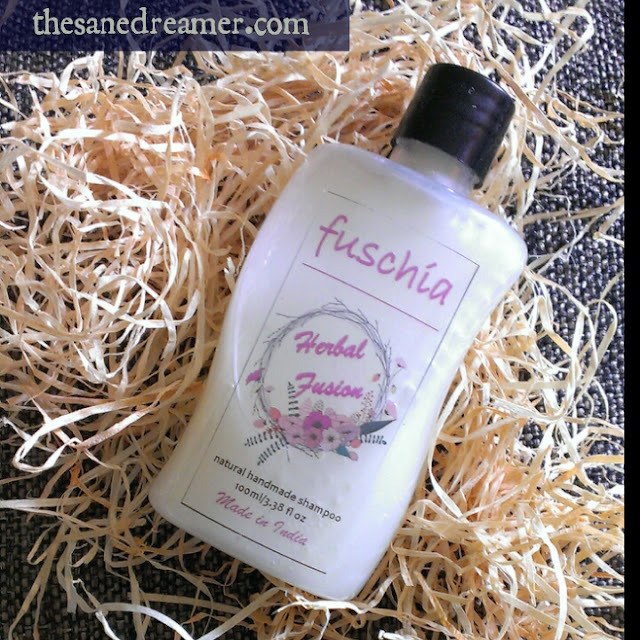 Fuschia Herbal Fusion Handmade Shampoo- Worth Rs 450/ for a 100ml. I loved the smell of the shampoo, but am skeptical about trying this brand for my hair (Since I have never used it before). It is handmade with natural and herbal ingredients so I am thinking it will be safe to give it a try. 2. 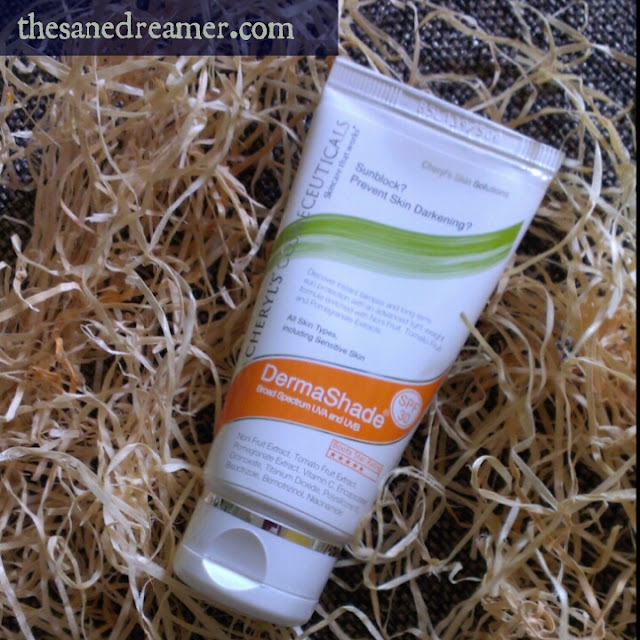 Cheryl's Dermashade Sunblock -Worth Rs 550 for a 50g. Sunblock? Perfect for the summer sun to keep you away from tanning. The packaging and descriptions looks quite convincing enough to protect your skin from this scorching heat and sunburn. 3. 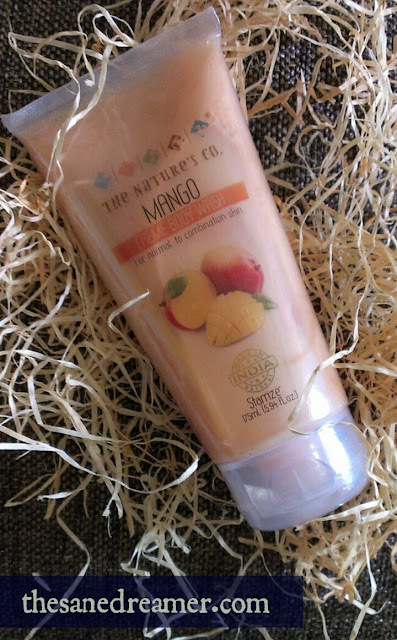 Nature's Co. Mango Body Wash -Worth Rs 695 for 175ml. Summer and mango? Great combo. too, perfect for normal to combination skin. It is a full sized product, so it is worth the money. 4. 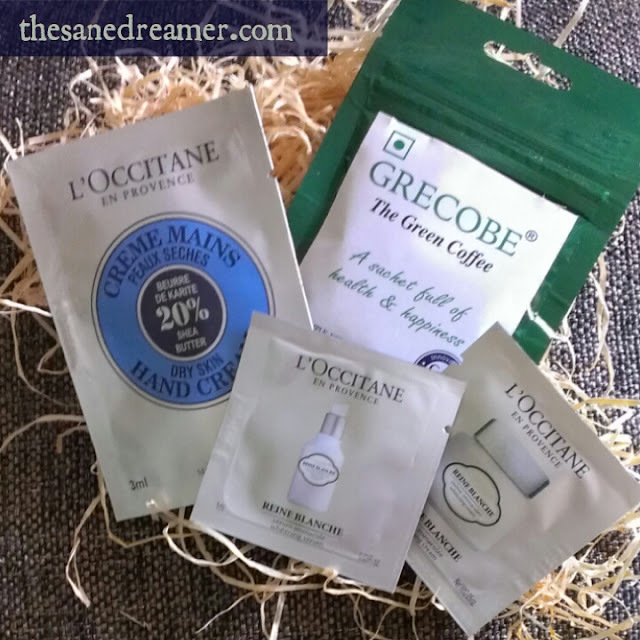 L'OCCITANE shea butter hand creme - 1 sachet (3ml). I loved the way the hand creme softens and nourishes your skin, but the product is way small even for one try. 5. L'OCCITANE Shea butter whitening cream and serum - 1 sachets each. Who doesn’t love this exclusive products from L’occitane? But it would have been better if they could have sent a Lil larger sachet for a better experience. 6. 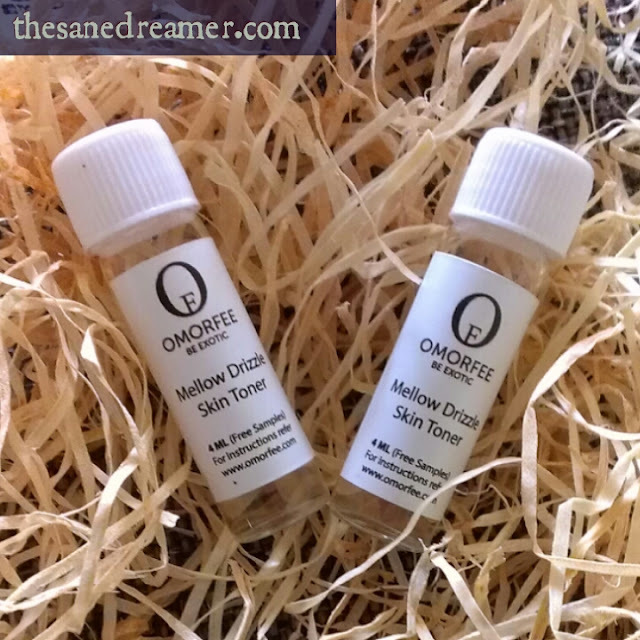 Omorfee – Mellow Drizzle Skin Toner – Luckily this toner in a small 4 ml glass ampoules was not broken(Many complained that it was found broken). it came in a properly packed bubble wrap, with no cracks. I have used it, and the result seemed pretty impressive. Overall, the box was pretty decent and the products were value for money, but it did come with its pros and cons. • 3 full sized products. • Good packaging and refreshing theme with products for summer. • The hand creme was somehow less in quantity. • No products for the lips. It would have been better if they had sent something for the lips since many fail to take care of it during summer. Order a box for yourself today from www.myenvybox.com. You just have to pay Rs 850 for a 2000 Rs worth of beauty products. 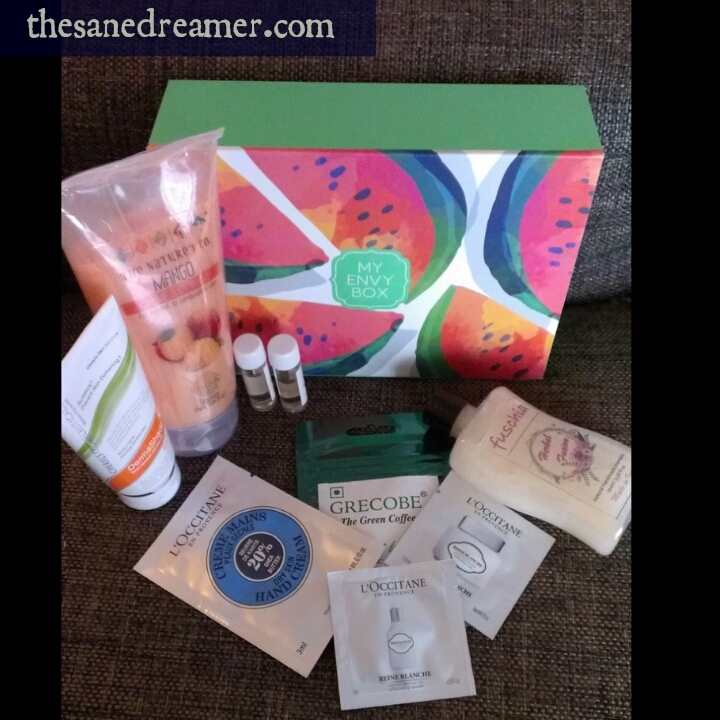 Experience the ‘Sip of Summer’ with My Envy Box- May edition. P.S- This is an honest review from the author and not a paid one.